I am currently serving in Thailand. 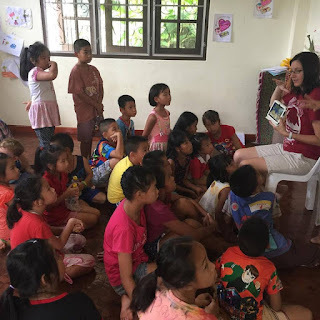 I teach English at an after school community center in a Buddhist village outside of Chiang Mai. 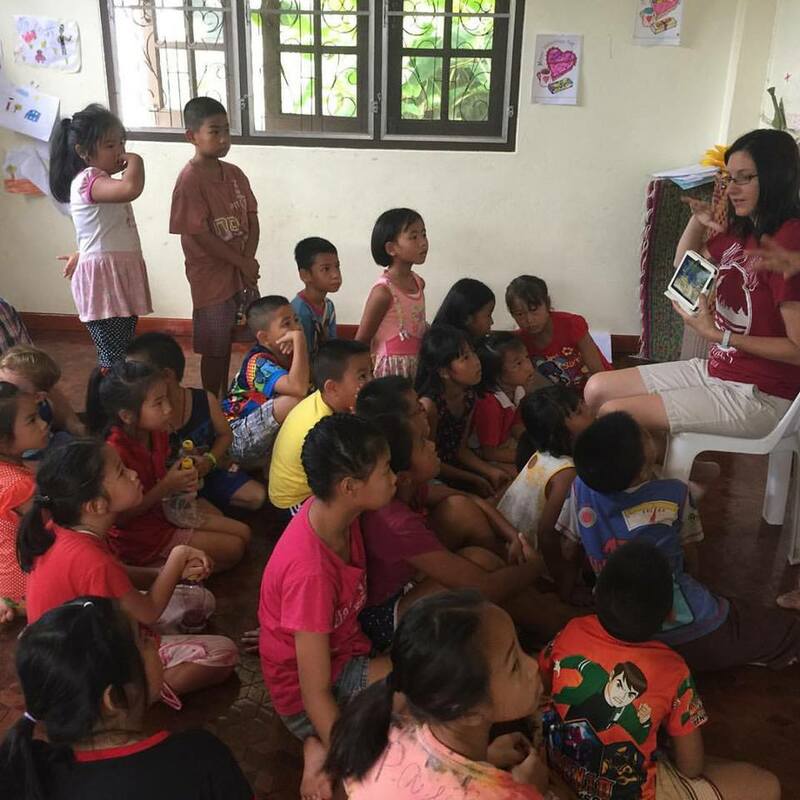 The center exists to invest in the lives of the children in the community not only by teaching them English and life skills but by helping them to know the value they have because they are loved by God. Tuesday - Friday we have short English lessons after school. On Saturdays we have a Bible lesson, play games, and have lunch. Nearly 40 kids ages 5-18 attend the center. I am enjoying getting to know them! I can't imagine my life without them in it. Saturday evenings I do a Bible study with some first generation Christians. They are so hungry to know God more. It is a joy to watch them grow and to help disciple them. If you want follow along with me on social media I use #MissionThailand #thelifeofThai on my posts and pics. You can search those hashtags or you can click the social media icons to follow me. There are links below to make a donation, make a prayer commitment, read my blog, and subscribe to my newsletter. Thank you for being part of #MissionThailand! Together we are bringing Hope to the hopeless! As I'm processing the last two years and preparing to head back to America (May 3rd) I can't help but think about "the one". Yes, I'm 36 and single but no, I'm not talking about that "the one". Gotcha! I'm referring to the one that is overlooked. The one that is desperate for acceptance in a society that strives to not feel emotion. The one that is tormented. The one that is misunderstood. The one without hope. John 4:4 tells us that Jesus had to go through Samaria. He didn't have to because it was the common route. He had to because "the one" was going to be at the well. In that time it was unlikely and uncommon for a Jew to pass through Samaria. I can only imagine the disciples thinking to themselves that it was a bad idea and that they didn't want to go. That didn't stop Jesus. There was a woman that needed to meet him and rules about Jews not traveling through Samaria weren't going to stop him. Not only was her life changed forever, she shared her experience with Jesus with her town and many believed in Him. In my time in Thailand so far I have met "the one". Some of my students are "the one". The one that wants to become a Christian but fears abuse from their parents. The one that struggles to fit in and have friends because they are a Christian. The one whose parents left them or are working in another town. The one that is responsible to earn merit for their mothers and themselves so that they might tip the scales of karma in their favor. The one that isn't accepted by their community. Everyday I see the one. The one that Jesus loves desperately and has given me opportunity and responsibility to introduce them to Him. In my years as a missionary I have been asked why I do what I do. I have been told I can do this or that when I get a "real job". I have experienced a loneliness that was nearly unbearable. I have 11 nieces and nephews that are my world but I have to watch them grow up through pictures and facetime. Leaving my country to live in a new culture and learn a new language is less than easy or comfortable. Visas, immigration, government requirements constantly changing, work permits. Not as fun as it sounds. I have to "go through Samaria" like Jesus did. I have to go to the one and let them know who Jesus is. I have to go to the places that some people wouldn't go or can't understand. I do it for the one. I met the one and I'm in love!